My mature overall investing strategy is these days not much more complicated than a diversified collection of low expense, physical (as opposed to synthetic), income based (as opposed to accumulation) ETFs tracking enough indices to give me diversification across asset classes and countries held within low expense wrappers. While this is where my journey has left me, as the best strategy for me, I’ve tried a number of different things over the years that I’m either neutral on or negative to. A negative, for example, are actively managed investment funds. As I’m negative on them I’ve done everything I can to move my investments away from them but even so I still have a couple that I can’t sell for tax reasons. A neutral is my UK High Yield Portfolio (HYP) which because I’m neutral on it now just sits passively amongst my portfolio doing its thing. It’s just completed its 5th calendar year and still contains a not insignificant £65,000 or so of my hard earned wealth. 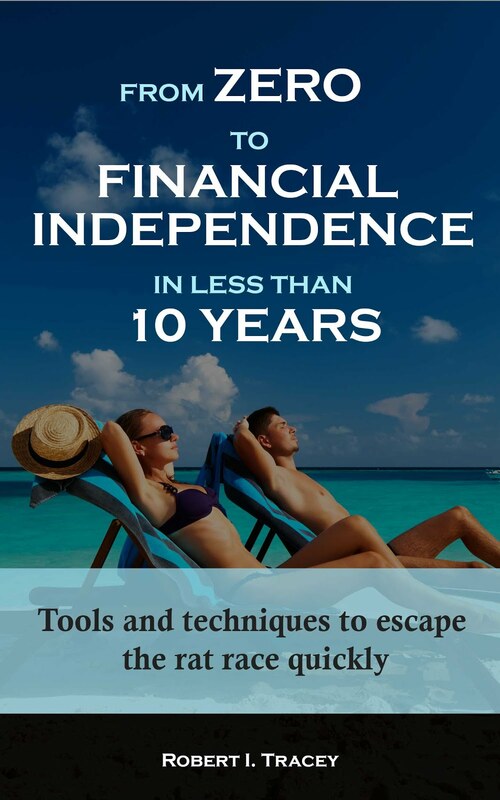 Its original aim was to help me live off dividends only in FIRE and in that regard it’s still punching above its weight as it’s now only 6% of my total wealth but spins off 16% of my dividends. 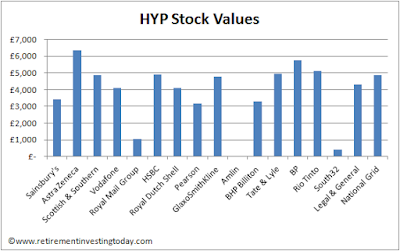 The complete HYP and the respective values of each share are shown in the chart below. 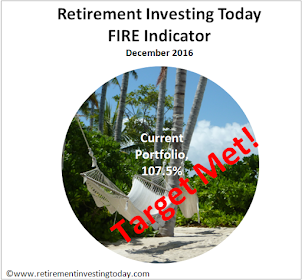 The purchasing rule that I followed was the amount of the next purchase was the median share value of the current portfolio (with the exception of RMG and S32). It’s interesting to note just how quickly two shares can diverge in valuation even though my humble assessment at the time of purchase both showed them as good long term buys. Take the journey of Sainsbury’s and Astra Zeneca which were both bought on the same day and with both having just under £4,000 invested yet today one has half the value of the other. It again nicely reinforces why I don’t trade or actively invest. The annualised capital gains/losses of my complete HYP are shown in the chart below. While ever the HYP comes close to matching the total return (dividends + capital gains) of a simple FTSE tracker over the long term I’m happy to stay neutral. If it can’t I’d be better off selling up, buying an ETF tracker, accepting I’ll need to sell down capital to eat and then going fishing. Dividends. The trailing dividend yield of the HYP for 2016 is 5.0%. In contrast the FTSE100 is 3.7% and the FTSE250 is 2.7%. So far so good. Capital Gains. Over 2016 the HYP has seen a capital gain of 15.4%. In contrast the FTSE100 gained 14.4% and the FTSE250 gained +3.7%. 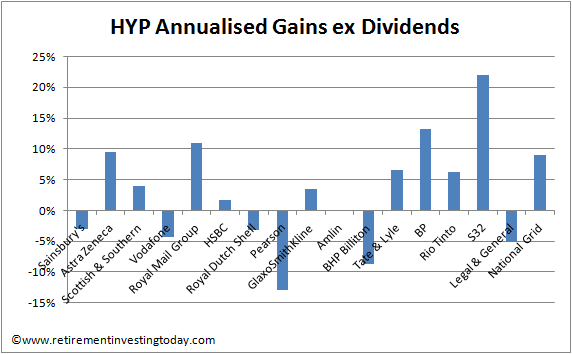 Since HYP inception my gains are 44.0% compared with the FTSE100’s 34.4% and the FTSE250’s healthy 82.4%. Still good for 2016. Total Return. For 2016 my HYP total return is therefore 20.4% while the FTSE100 has total returns of 18.1% and the FTSE250 6.4%. 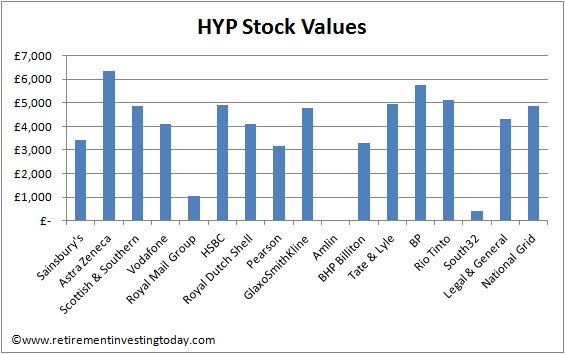 A good year for the HYP with it out performing its 2 main competitive indices on a total return basis. I’m claiming nothing more than investing luck but for now I’m happy to continue to hold. Let’s see what 2017 brings. Finally, I’d just like to take this opportunity to wish all readers a very happy and financially prosperous new year! Congrats on a great return year. This plus a yield average of 5% is impressive. Best of luck in 2017. Agreed - very favourable outcome of your HYP. FTSE 100 has been top UK index - stats used are slightly different source from yours. 250 - 12.0% " "
Honestly - performance should be calculated over your complete portfolio - but it has been a year to remain fully invested ( which your HYP section has )- even so a 20% total return with a 5% yield and no deductions for platform costs is impressive. But - just look at the performances measured in euro's or dollars. Yes you're absolutely right about this being more about pound devaluation than probably anything else. It's why I expect the FTSE100 has done so much better than the 250. A larger portion of international earnings. You're also right that it's the performance of the total portfolio that's important. I'm just waiting for some dividend laggards to pay up and I can finalise total portfolio performance. Already I know it also will show some silly gains when measured in £'s but positively for me wealth growth (savings + investment return) when measured in Euro's looks like it will be healthily into double digits helping keep the Med dreams very much alive. I have never quite understood why someone as cooly rational as yourself persists with the HYP as it seems rather contrary to everything else you do. If I had my time again I wouldn't have started the HYP but now that I have it as long as it performs there is no value in incurring trading costs and capital gains taxes to sell it. Interesting that you say in retrospect that you would never have started the HYP. But if selling off, you have up to aprox 11K tax free capital gains so can sell some each year without tax.